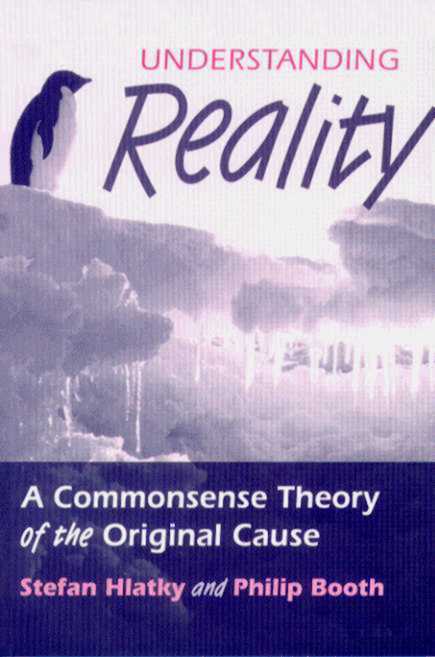 Recorded in 1995, this is a general dialogue about Hlatky’s philosophy, between Per Andersson, Åse Skeppholm, Stefan Hlatky and Jimmy Renstrom. The discussion is in Swedish with English subtitles. 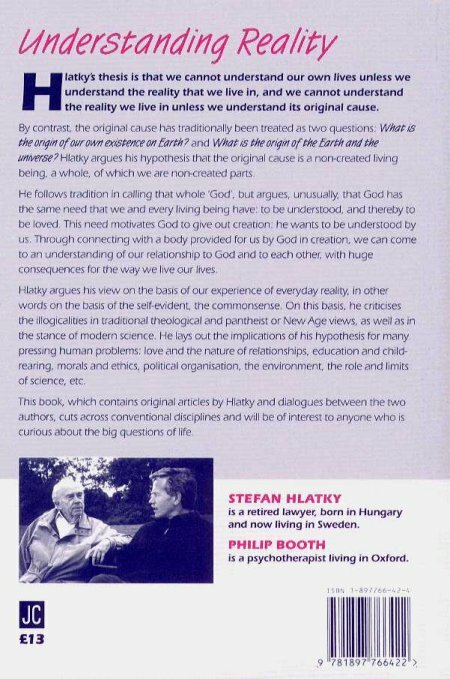 Given on 17th March 1993, this is the second of two talks by Stefan Hlatky at the ABF Huset, an adult education centre, in Stockholm, Sweden. The talk is in Swedish with English subtitles. Given on 10th March 1993, this is the first of two talks by Stefan Hlatky at the ABF Huset, an adult education centre, in Stockholm, Sweden. The talk is in Swedish with English subtitles.